If you are in the market in search of perfect men's keyrings and keychains, then Kilimall have you covered. We have these men accessories that are purely functional and sentimental reminder of lovely moments. They evoke emotions and an inside joke. At Kilimall we help the men realize their potential in great hidden ways. Explore our great selection of fun, amazing key chains that come in different models and designs including a baby monkey. If you are that gentleman, then get one that has a leather valet or a sportier lanyard versions from the leading brands in Kenya and beyond. If you are looking forward to buying your loved one a gift, then this is the perfect one this season. We have men keychains that have a photo frame or a classic leather key fob, or one with a religious symbol. 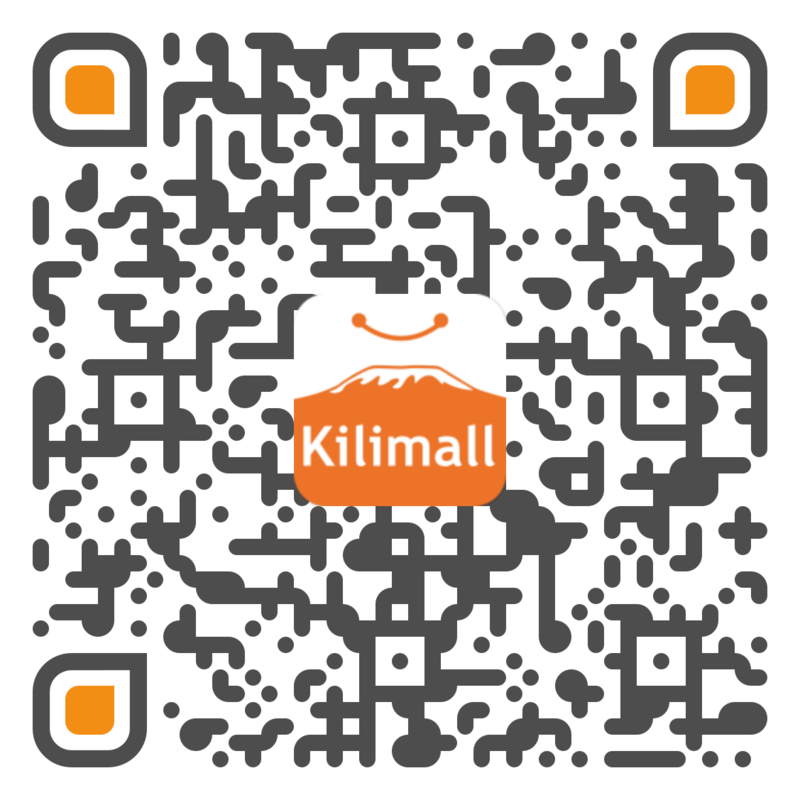 Kilimall makes you have what you have been looking for all the past years ranging from price, brand, and color. Keychains make it easier for you when carrying your keys in today's busy world. It has become a hobby for many going around carrying stylish and unique key chains. Kilimall your number one online shop has stocked a wide range of keyrings of various designs. The above list will make you get spoilt of choice due to the beauty they embrace. Shop online for men key chains and key rings ranging from leather, metal or non-metallic key accessories. It’s an interesting variety going for less this season and you can't afford not buying one. We have all this in a number of colors ranging from vibrant to classic colors. Our key chain sets and combos are accessories that you will love carrying around. We have keychains and keyrings that are suitable for men, women, and children all under one roof. If you have a car, then you can choose one that comes with your car’s brand logo. Notable picks include silicon key chain, handmade keychains, alloy key chains, enamel key chains, plastic key chains among others. For the bikers and car owners, your key chains are unique and offer that classy look that explains your professionalism. The kids also get something out of this world with cartoons, teddy bears, football club logos, popular superhero logos, smiley figures, among other. From religious people, music lovers, sports lovers, fashion lovers, there is something for everyone on board. If you are looking for something different, browse our elegant, stone-studded key rings and step out in style. Everything is unique, exciting and amazing in its own way. Some of our men’s keyrings and keychains have LED lights, compasses, calendars, rotating wheels and other beautiful features. Our picks have a pocket-friendly price and we ensure we have everything for everyone. We want you to keep all your keys together and be safe when carrying them around. When it’s online shopping, think Kilimall Kenya.